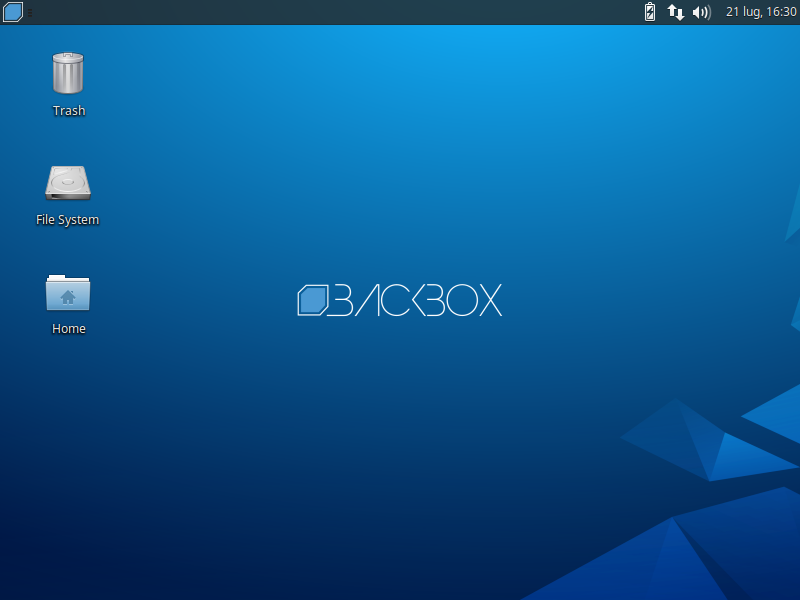 The BackBox Team is pleased to announce the updated release of BackBox Linux, the version 4.0! The BackBox team is sorry for the delayed release date, but the porting to the new Ubuntu 14.04 base required lots of work. The developing team also promises more tools will be available soon and automatically installed in form of system updates. We hope our users will understand… all our work is done for free and for passion. Our biggest satisfaction is knowing we hopefully made an enjoyable distro, and your best feedback would be seeing you joining our community and contribute. https://www.backbox.org/wp-content/uploads/2018/09/website_backbox_text_black.png 0 0 admin https://www.backbox.org/wp-content/uploads/2018/09/website_backbox_text_black.png admin2014-10-11 10:08:182018-10-06 16:51:00BackBox Linux 4 released!